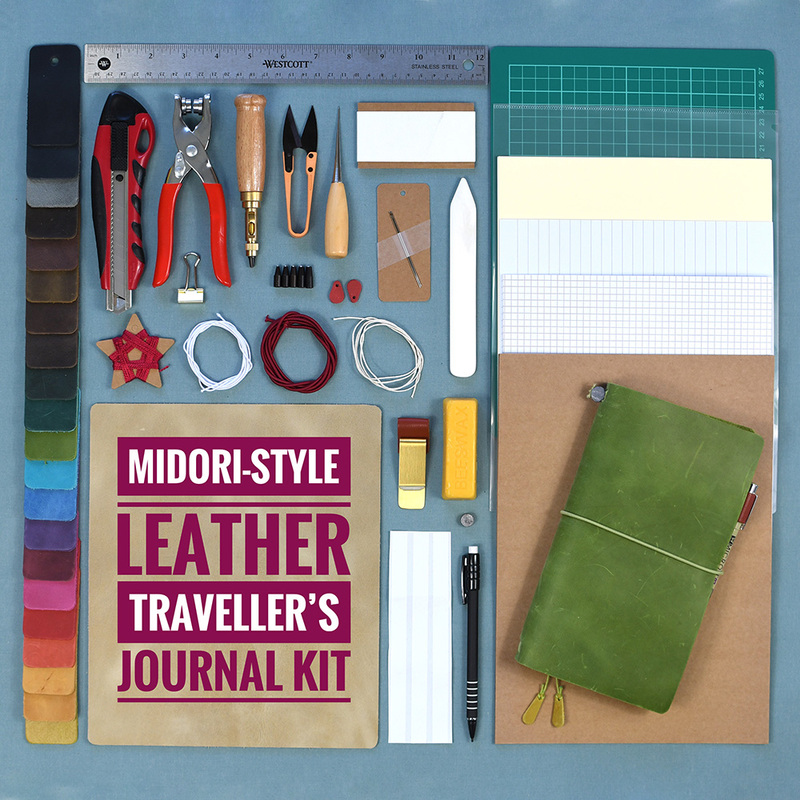 Our kit contains all the tools and materials you need to make one stylish and rugged, DL sized travellers notebook. You don’t need to be a globetrotter to make everyday use of this classic notebook, it is versatile and interchangeable; the perfect balance of form and function and it is designed to last you a lifetime. 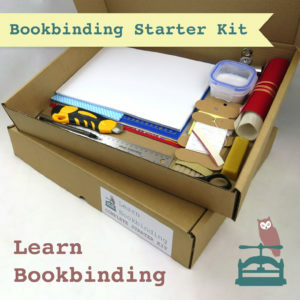 The kit contains beautiful quality, thick, veg-tanned leather for the cover and enough materials to make 3 insert booklets. We’ve also included essential accessories; a transparent pocket, clip on pen holder and a mini binder clip. Our kit contains all the tools and materials you need to make one stylish and rugged, DL sized travellers notebook. 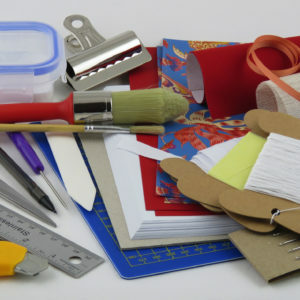 A complete workshop in a box! 1 piece of veg tanned pull-up leather (approx 2mm thick) 260 x 220 with pre-rounded corners.